Search all Beverly MA condos for sale including detached condominiums, townhomes, townhouses, garden style, foreclosures and bank owned real estate. Find Beverly condominiums by using the one click search categories listed below. You may choose to register for email alerts of new Beverly MA condominium listings meeting your criteria. View a video to see how to search for Beverly Condos for sale. To view Beverly MA condos for sale, contact Fred Doleac at 603-673-566-7665. 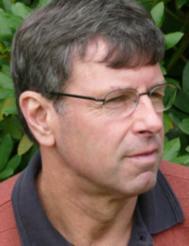 Fred is an experienced NH and MA buyer's agent specializing in relocation, new construction and foreclosed real estate.